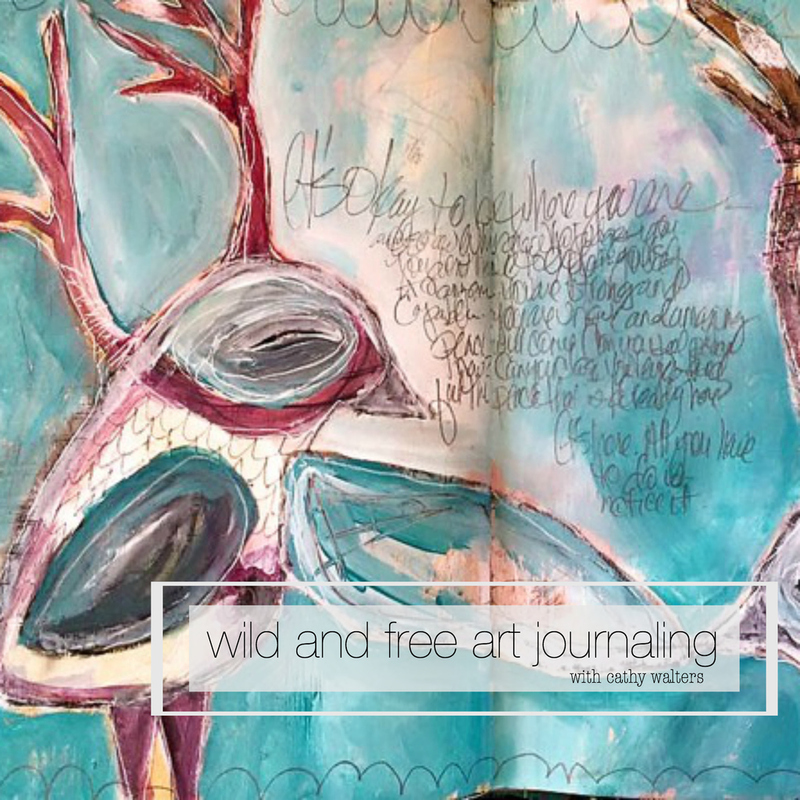 I wanted to let you know that we have just opened registration for Wild and Free Art Journaling with Cathy Walters! 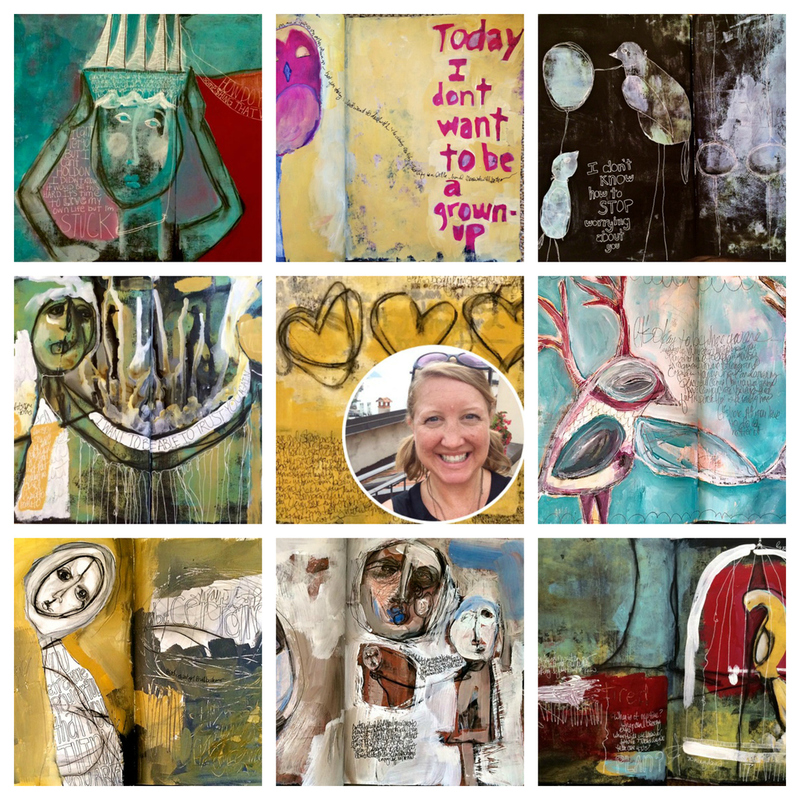 This online art journaling course is going to be so much fun and I KNOW it will change how you document your day to day in your art. 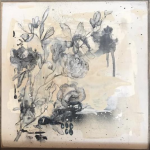 Cathy has been a friend and creative collaborator with me for years and I am honored to have her sharing her daily art practice on our creative network. This online art course will have over 4+ hours of content, all videos will be pre-recorded so you can watch at your convenience and you will have lifetime* access. The early registration price for Wild and Free Art Journaling is $28. To read more or to register click HERE. Looks fantastic! I love your work and your unceasing authentic voice that speaks through your art journal pages. Always inspiring!